Posted in: 1 Pageant Pages, 2 Shout-out-Looks. Tagged: Amber Lynn Bernachi, Miss Global 2018, Newport Performing Arts Theater, Pamela Lee Urbina, Resorts World Manila, Seydina Allen, Sophia Ng, Tamila Khodjaeva. 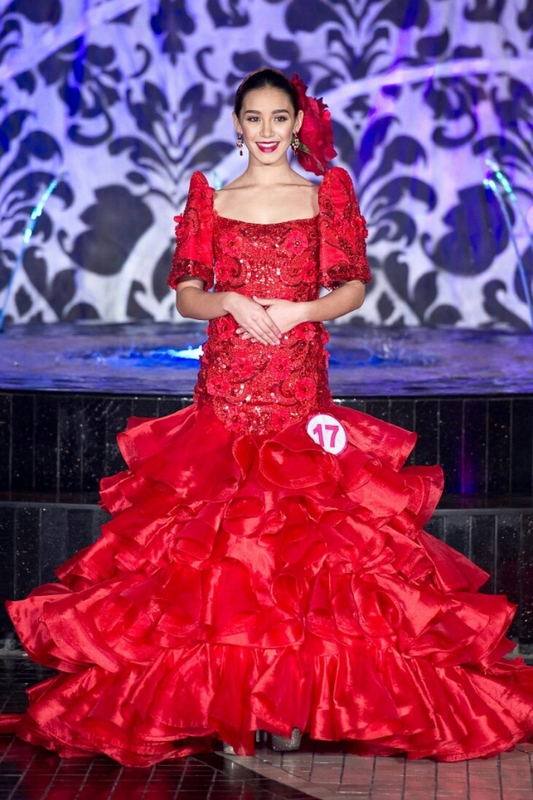 Sophia Ng of Hong Kong was finally crowned Miss Global 2018 after the extra long pageant proceedings held last night at the Newport Performing Arts Theater inside Resorts World Manila. 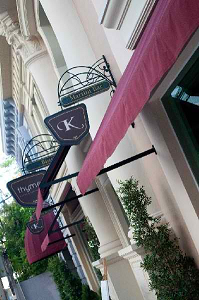 Her court includes 1st Runner-Up Amber Lynn Bernachi of Canada, 2nd Runner-Up Tamila Khodjaeva of Uzbekistan, 3rd Runner-Up Seydina Allen of Haiti and 4th Runner-Up Pamela Lee Urbina of the USA. Congratulations to the winners of Mr and Miss Hannah’s World Tourism Philippines 2018! Posted in: 1 Pageant Pages, 2 Shout-out-Looks. Tagged: Catriona Gray, Christopher Joshua Ibanez, CJ Hirro, Col. Ricardo Nolasco Jr., George Reylor de Lumen, Gerome Bongco, Jane Nicole Miñano, Juvel Ducay, Kylah Kristianne Yve Sanchez, Miss Hannah’s World Tourism 2018, Mr and Miss Hannah’s World Tourism Philippines 2018, Newport Performing Arts Theater, Paweensuda Drouin, Rachel Peters, Resorts World Manila, Robi Domingo. Nicole will now represent the country in the inaugural edition of Miss Hannah’s World Tourism which will be held come September, while George will also get the chance to do an international male competition to be announced soon and which should take place in the first quarter of 2019. Judges include Miss Universe Philippines 2018 Catriona Gray, Miss Thailand Earth 2017 Paweensuda Drouin, Peachy Veneracion of Miss Earth and Miss Earth Philippines, Hemilyn Escudero-Tamayo of Mutya ng Pilipinas, basketball star Ricci Rivero and Col. Ricardo L. Nolasco Jr. among others. Miss Universe Philippines 2017 Rachel Peters and TV personality Robi Domingo hosted the finals, with Miss Global Philippines 2016 CJ Hirro as commentator. Posted in: 1 Pageant Pages, 2 Shout-out-Looks. Tagged: Mister International 2015, Neil Perez, Newport Performing Arts Theater, PEPPs, Reniel Villareal, Resorts World Manila. Above are the ticket prices. Click on the image to see the seat plan. 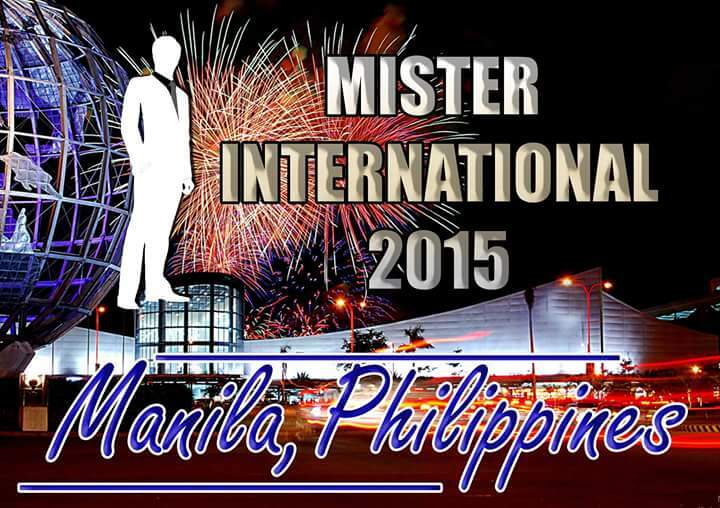 Just so you know, tickets for Mister International 2015 have started to go on sale at Ticketworld. Do click on the various images in this post or the link I just highlighted prior. This is your chance to see the assembly of the most distinctively handsome delegates from fifty (50) countries in one big stage as they vie for the title currently being held by our very own Neil Perez. You can also show your support for your favorite contestants by visiting the Philippines later this month to watch the big event that will take place at the Newport Performing Arts Theater of Resorts World Manila on November 30. Visit Ticketworld now for more details. Click above to go to Ticketworld where you can check availability. Posted in: 1 Pageant Pages, 2 Shout-out-Looks. 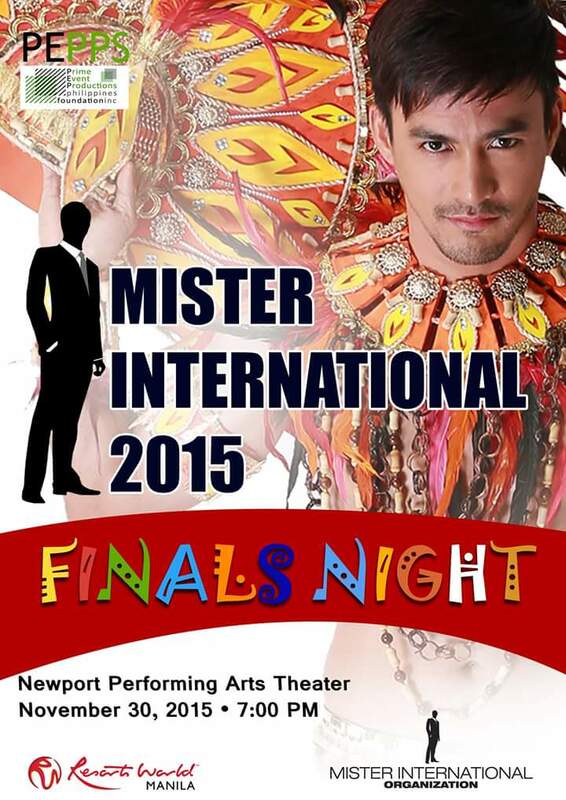 Tagged: Mister International 2015, Newport Performing Arts Theater, One Esplanade, Resorts World Manila. 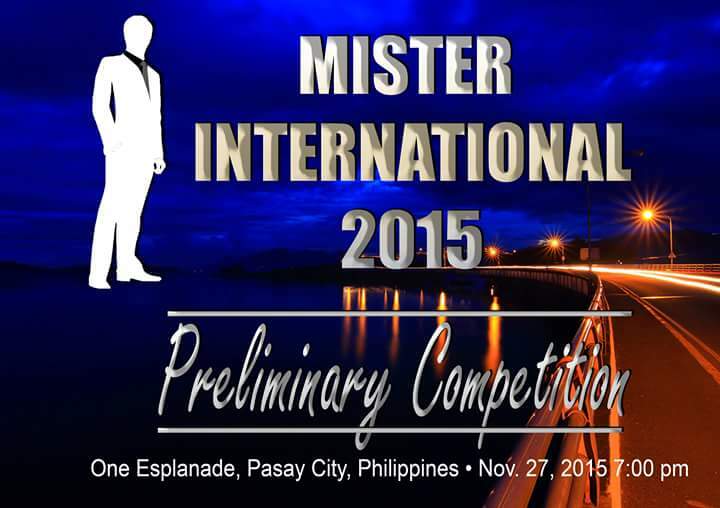 It will definitely be a Mister International-filled month for the second half of November when the foreign delegates of the male pageant’s 2015 edition will be arriving in the country for the 10th staging of the same. 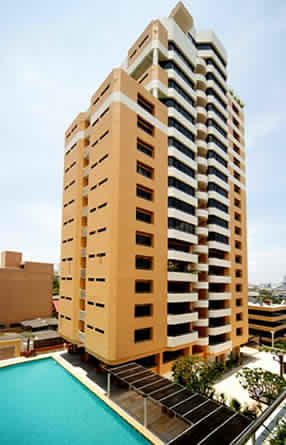 By November 16, the candidates will start coming in with a Press Presentation scheduled just a couple of days after. And then, everyone will hie off to Ilocos Norte for the National Costume Competition and Provincial Tour from November 20-24. By the time they return to Manila, the Preliminary Competition will take place at One Esplanade end route to the finals on the 30th at the Newport Performing Arts Theater of Resorts World Manila. Posted in: 1 Pageant Pages, 2 Shout-out-Looks. Tagged: Aces&Queens, Dennis Natividad, Ghune Katigbak, Kagandahang Flores, Mutya ng Pilipinas 2015, Newport Performing Arts Theater, Resorts World Manila. 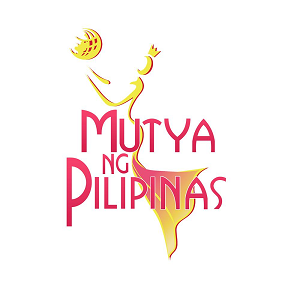 Interestingly enough, the top two titles of Mutya ng Pilipinas 2015 were ‘somehow split’ by the country’s top beauty camps. 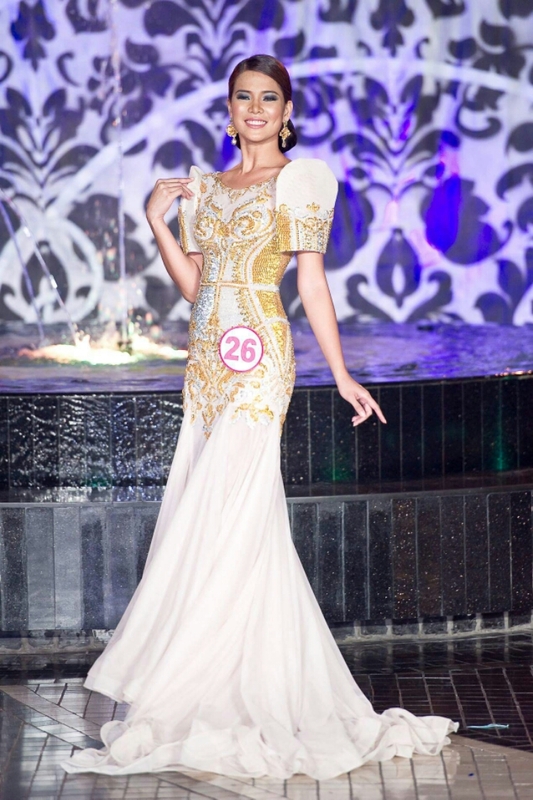 Mutya ng Pilipinas Asia-Pacific International 2015 is Leren Mae Bautista of Laguna who has been ‘fleetingly guided’ by Aces&Queens but officially trained and managed by Ghune Katigbak (of Ara Arida fame). 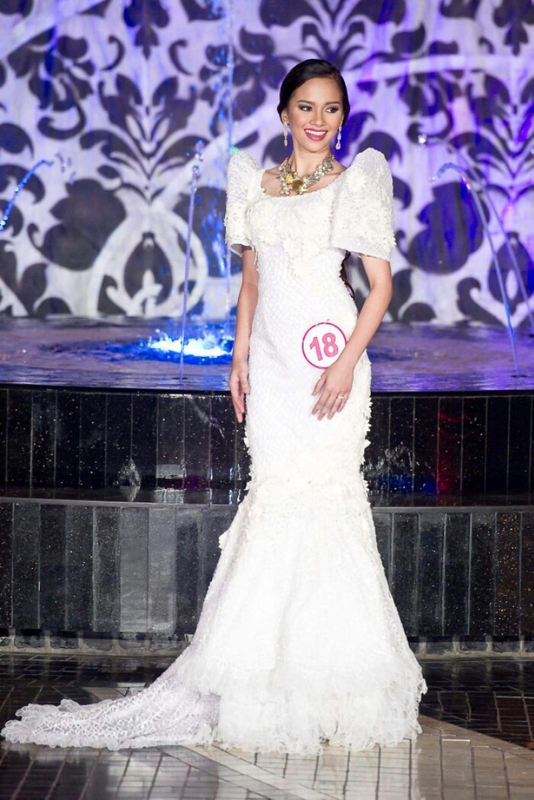 Mutya ng Pilipinas Tourism International 2015 went to Janela Joy Cuaton of Doha, Qatar who is a product of Kagandahang Flores. 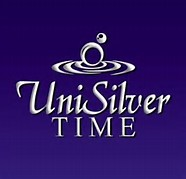 The third title, a special one, was awarded to Nina Robertson of the Filipino Community of Australia. 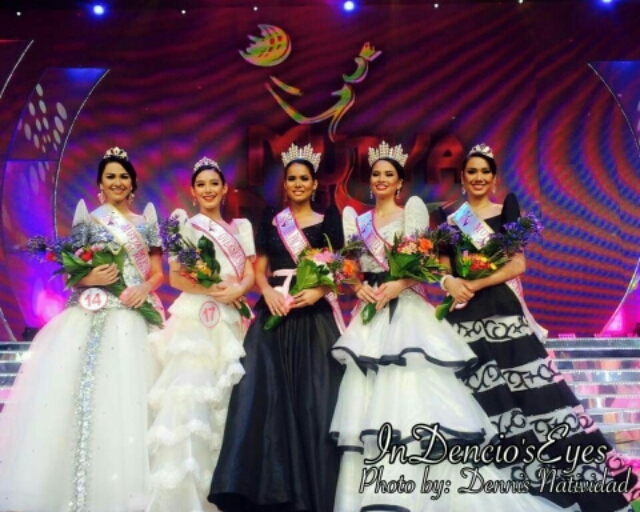 She is Mutya ng Pilipinas Overseas Communities 2015. 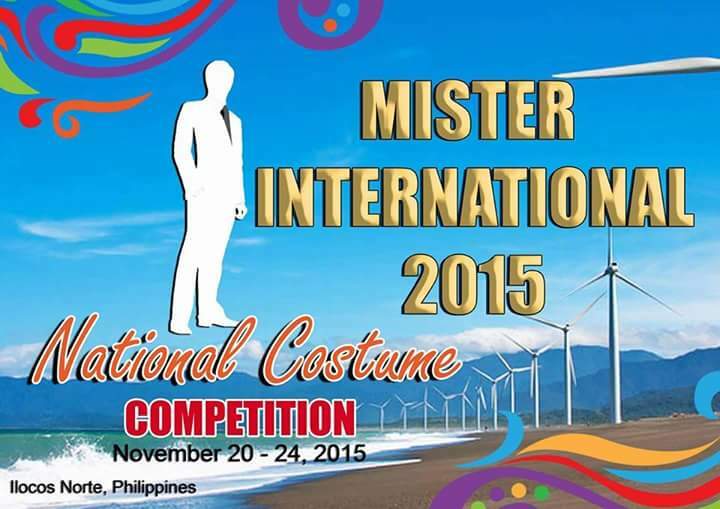 Julee Bourgoin of Cagayan de Oro City was named 1st Runner Up, with Brenna Cassandra getting Gamboa 2nd Runner-Up.